With increased Nickel prices over the last month stainless steel surcharges in Europe have increased once again. The European stainless steel surcharges will increase form the 1st of June 2014. 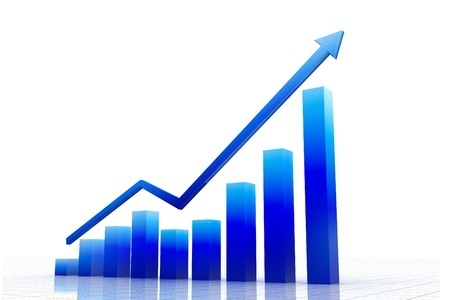 The increases have been widely anticipated with many distributors and end users purchasing any available stainless steel stocks in May. The most popular grades in the UK are affected as follows 304 £1113 (+ £137) 316 £1707 (+ £244). In the short term at least prices are expected to stay high, as we approach summer shortages of stainless steel may increase due to holiday closures.